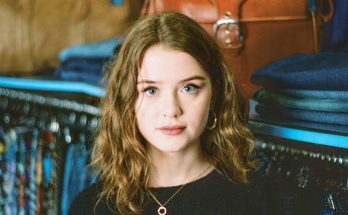 Ward Thomas have announced a UK tour for early 2019 including a Manchester gig at the Albert Hall. 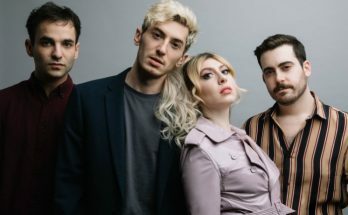 The announcement comes as the duo release their new single Never Know from their upcoming album Restless Minds. 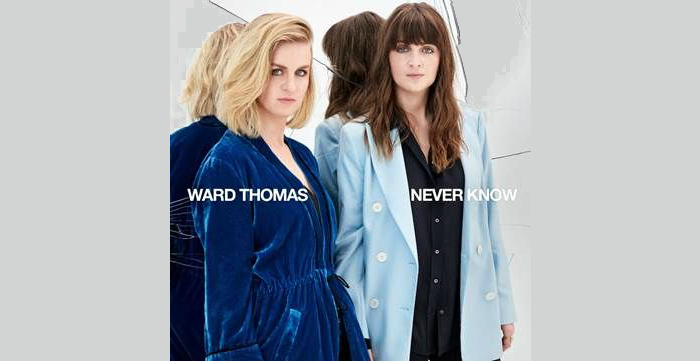 Never Know was written by Catherine and Lizzy Ward Thomas alongside Rebekah Powell and Jessica Sharman who also co-wrote recent single Lie Like Me. The single was produced by Joe Rubel and described by the twins as their ‘ranty song’. Featuring a reversed sample of a dog’s growl, Never Know is an empowering, arms in the air pop anthem. 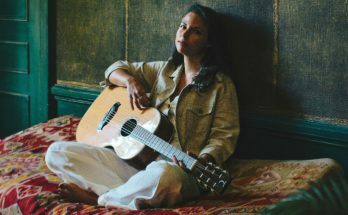 To celebrate the single and the upcoming album (due for release on 1 February), Ward Thomas have announced a fourteen date UK tour. 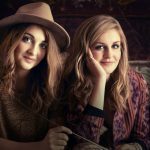 Catherine and Lizzy will also feature in the forthcoming BBC Radio 1 documentary “Beyond Nashville”, presented by Scott Mills, exploring Country Music’s extraordinary success in the UK charts this year. 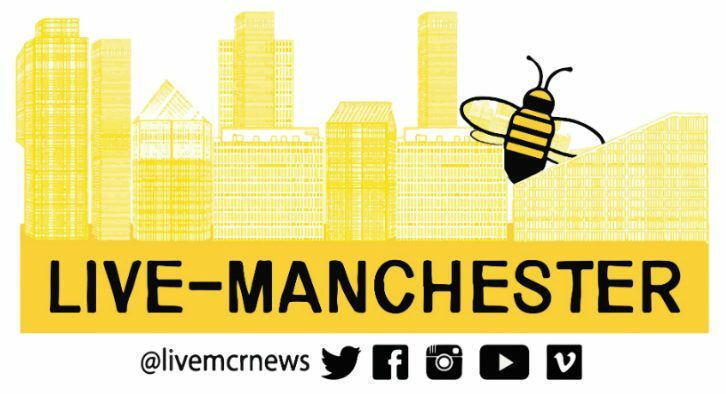 When do Ward Thomas headline at Manchester’s Albert Hall? 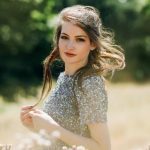 When do tickets for Ward Thomas’ UK tour go on sale? Tickets for Ward Thomas’ UK tour including Manchester gig at the Albert Hall go on sale at 9am on Friday 12 October. A pre-sale opens at 9am on Wednesday 10 October for fans pre-ordering Restless Minds by 3pm on Tuesday 9 October.